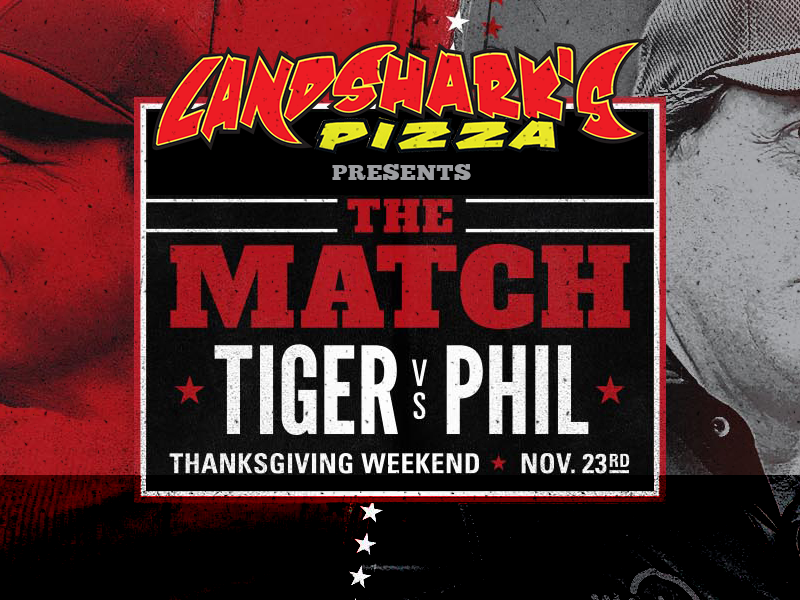 Head to Landshark’s Pizza the day after Thanksgiving, Friday, November 23rd, to watch “The Match”, the first-ever head-to-head, 18-hole match between Tiger Woods and Phil Mickelson. Tiger and Phil will square off in a Pay-Per-View once-in-a-lifetime, 18-hole duel that you won’t want to miss! It’s. About. Time. 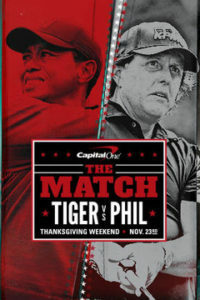 Capital One’s The Match features a once-in-a-lifetime, head-to-head, 18-hole duel between 14-time major championship winner Tiger Woods and five-time major championship winner Phil Mickelson. The two golf icons will be competing for a winner-take-all $9 million prize on the Friday after Thanksgiving at the prestigious Shadow Creek Golf Course in Las Vegas, Nevada. Tune in on Nov. 23, 2018, at 2 p.m. CST, LIVE on DIRECTV Pay-Per-View. So save your pay-per-view money and watch The Match at our place with 32+ TV screens and TONS of beer choices including the largest selection of local brews. Tee off is 2PM CST so see you all there! 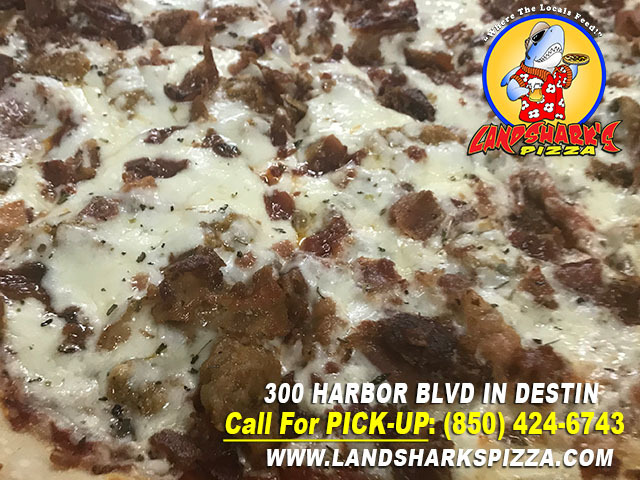 Previous Post: « Landshark’s Thirsty Thursday MLB BASEBALL, PGA Golf & LOTS More!